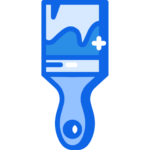 Minneapolis House Painters offer professional residential painting in Minneapolis, Saint Paul, and Twin Cities Area. Whether your painting project is big or small, we provide a meticulous and personalized experience while utilizing products from brands recognized for their quality and durability. We are a go-to painting company in Minneapolis for a newly finished renovation or construction or just to brighten and revitalize a residential home. We consider everything to find the best look, durability, to provide a high-quality painting service at a perfect price. We are a professional Minneapolis painting company serving Twin Cities residents for over 20 years. Therefore, our seasoned professionals use the latest painting techniques, equipment, and quality paint products customized for each painting job. 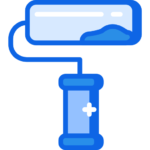 Every type of surface must get the residential paint using the item most appropriate to its own characteristics and every environment calls for a different treatment which will prevent future problems, like bubbles and peeling paint. By understanding the transformative effect of colors so profoundly, Minneapolis House Painters strives to combine the best paint products and colors on the market. To perform residential painting, we determine the type of paint to use according to your specific needs and according to your budget. Our main suppliers are Benjamin Moore, Sico, PPG, Dulux and Sherwin Williams. The quality of our service along with high-quality painting products and cutting-edge painting equipment is what makes our company the go-to painting service in Minneapolis-Saint Paul. 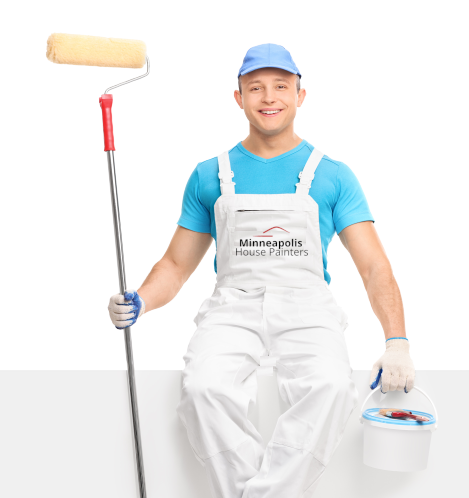 Minneapolis House Painters offers quality residential painting services in Minneapolis, Saint Paul, and the Twin Cities Area. Our highly skilled team of residential painting contractors in Minneapolis offer all types of residential painting projects, both exterior and exterior. Contact our team of paint specialists in Minneapolis and the surrounding region to get a free estimate for interior or exterior residential house painting. It’s much better to book in advance for a larger job (such as: repainting the vast majority of rooms in your home ), but we can also do last-minute jobs if needed. To get a free quote of our home painting services, contact us today!